Diamond Aircraft is having a strong foothold in Africa since many years already and is touring the continent regularly in Autumn since 2016. For four weeks in September and October 2018 Diamond Aircraft’s special mission aircraft DA62 MPP and training aircraft DA40 NG visited several countries in East and South Africa. On the first stop of the tour in Chilongolo, Zambia, the Diamond Aircraft team was welcomed by Bryan Wilson, Managing Director of Flying Mission Zambia (FMZ). The Flying Mission Zambia fleet of aircraft dates from the late 1970's to early 1980's. They feel the aging of their planes in the increased maintenance needed on them. In the last couple of years, FMZ have been looking for solutions to replace this fleet and is showing interest in planes from Diamond Aircraft. FMZ operates as a force-multiplier for the gospel, serving those whose work is in the more remote areas of Zambia, as well as the less remote. The aim is to facilitate the work of their partners, helping to make them more effective. For further information, please visit www.flyingmission.org. The Diamond Special Mission Aircraft department allocated a massive attraction from private companies as well as governmental bodies since it has introduced the DA62 MPP, which is the next larger Diamond Surveillance aircraft featuring the latest in tracking and sensor technology. 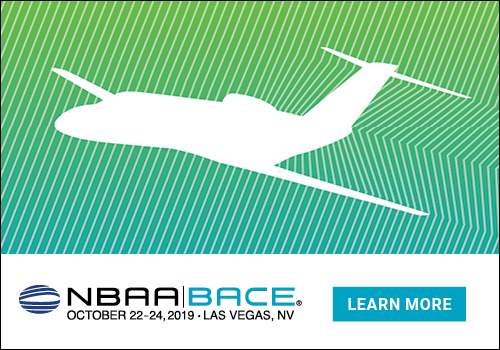 During numerous demo flights potential customers had the possibility to experience firsthand the cabin volume and payload capability of the new DA62 MPP platform. The platform was equipped with the SWE400LE EO/IR camera and a moving map from Trakker, an AIS receiver, Thuraya BLOS SATCOM system and the in-house modified maritime radar, called NEPTUN. It was demonstrated along with Diamond’s Command Compact Ground Station. Diamond Aircraft offers a number of customized ground stations - designed to operate as the counterpart to its Special Mission Aircraft. They are easy to setup for in the field operations where different mission profiles can be handled from operators on ground. Standard functions of each variant are live video transmission from the airborne platform to the ground station(s) via different datalinks including META data, voice communications, mission planning and moving map, video management as well as secured connectivity with organizations’ headquarters. “After our very successful Demo Tour 2017 in West Africa we spend all our efforts to establish the same tour in East Africa 2018 as well. Our Special Mission Aircraft can be used for various operations like border control, anti-poaching, drug smuggling, piracy and illegal fishing activities. We have provided evidence during our “Africa Demo Tour 2018”, which presents the wide range of capabilities of our aircraft. 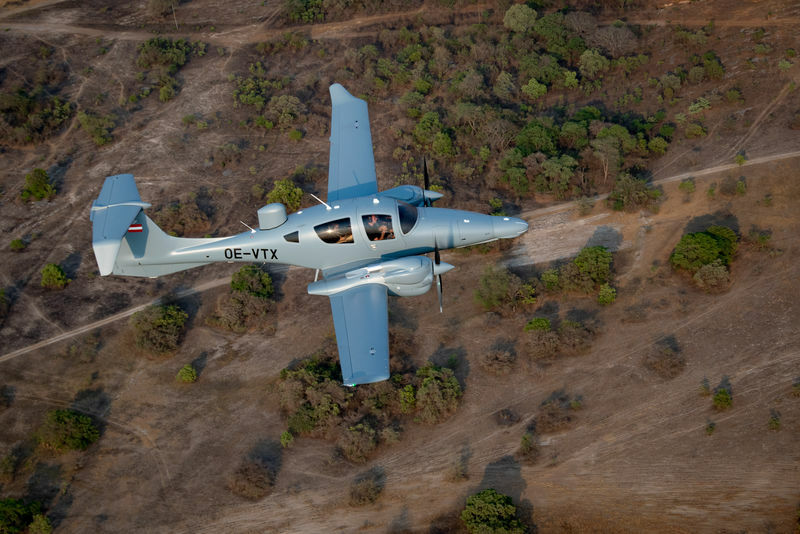 Our vision is to provide a powerful & cost efficient airborne solution, which perfectly meets the requirements of our customers and this for a unique cost-benefit ration,” says Michael Neufingerl, Sales Manager Africa & APAC Special Mission Aircraft Division at Diamond Aircraft Austria. From 27 – 28 February 2019 you can find Diamond Aircraft at the Aviation Africa in Kigali, Rwanda at stand no. 34.